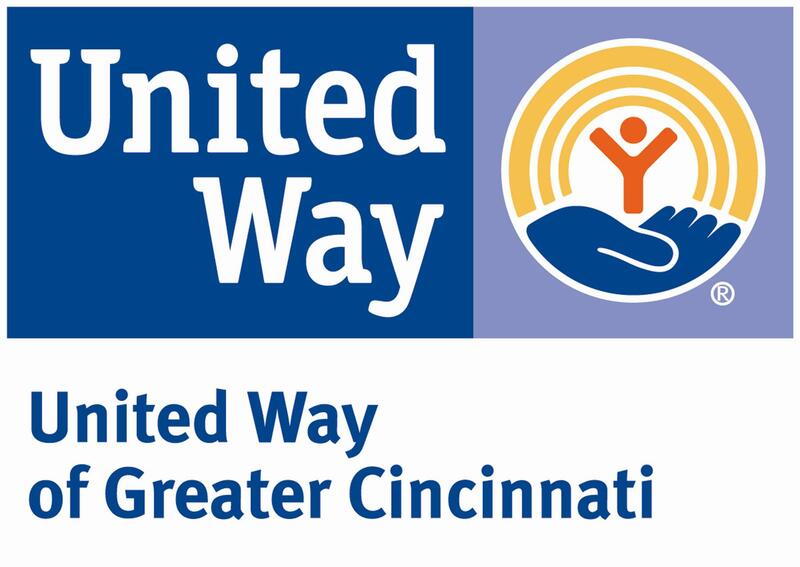 Thank you for helping us launch the Center for Employment Opportunities in Cincinnati. In early 2017, GreenLight Cincinnati announced its first investment, the Center for Employment Opportunities. CEO is an organization dedicated to eliminating barriers to employment for men and women returning home from prison. GreenLight’s unique community of nonprofit leaders, philanthropists, business leaders, entrepreneurs, and venture capitalists came together last October for our first Cinnovation event, spotlighting CEO. Did you miss the event? We hope you’ll join us for Cinnovation 2018! The Center for Employment Opportunities (CEO) believes in a brighter future for anyone with a recent criminal history who wants to work. Check out more photos from this event on our Facebook page. While you’re there, like our Facebook page to stay up-to-date on future news and events. Even if you couldn't make it, there are ways you can contribute. Learn how you can be a part of the GreenLight community.